Immaculately presented & ready for you. 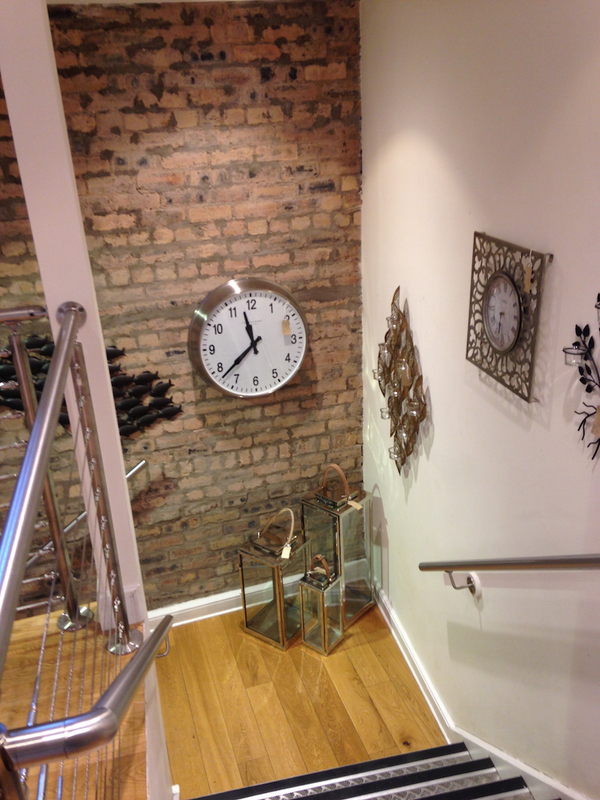 The premises comprise a self-contained, mid-terraced property over 3 storeys, which benefits from a quality fit out for use currently as a home furnishings store with popular café. The second floor is unfitted and used for storage, although plumbing for radiators and electricity have been brought up to this floor. There is also a sizeable basement and the property would lend itself to sub-division or conversion to alternative uses. Viewing highly recommended to appreciate the quality and opportunity this property offers.